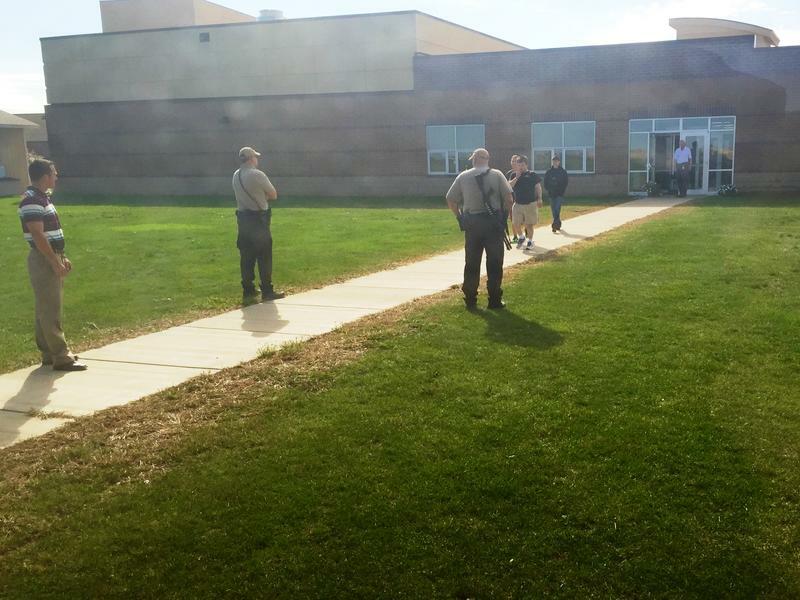 A Harrisburg High School student is in custody after police say he brought a gun to school and shot the principal. Authorities stress all students are safe and the principal is stable. Local, state, and federal law enforcement agencies are collaborating on the investigation. The Lincoln County States Attorney is determining what charges the teenager faces. 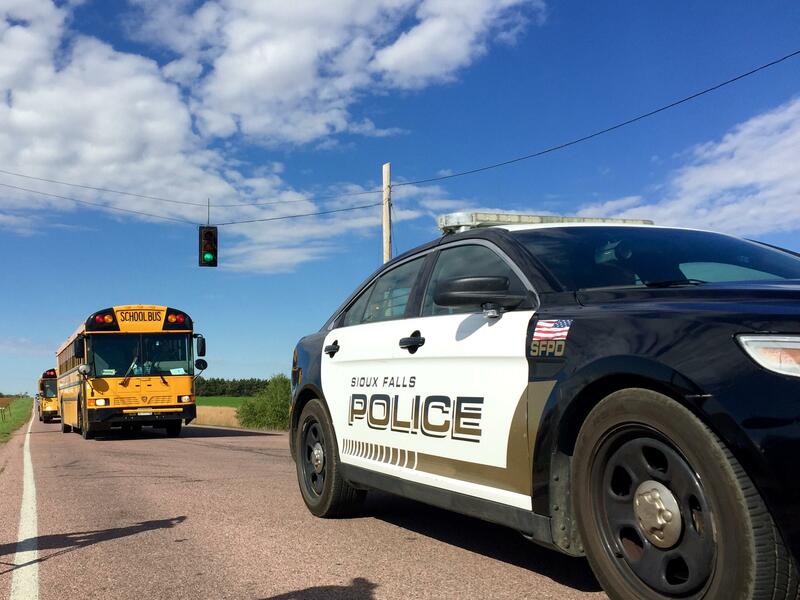 High school students piled onto bright yellow school buses late Wednesday morning after law enforcement swept the building for threats. 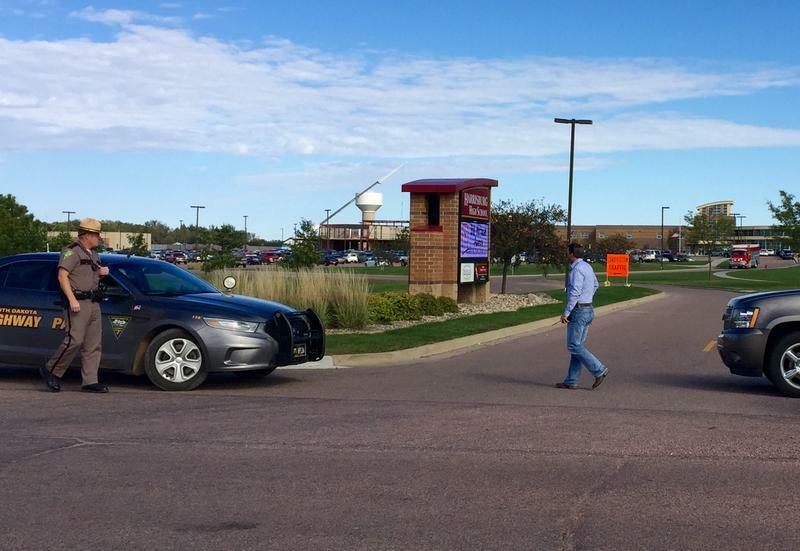 Administrators worked with safety officials to move the students from the high school where the shooting happened to another school where they could reconnect with their parents. Law enforcement spokesman Sam Clemens says the situation began that morning when a student entered the main office. 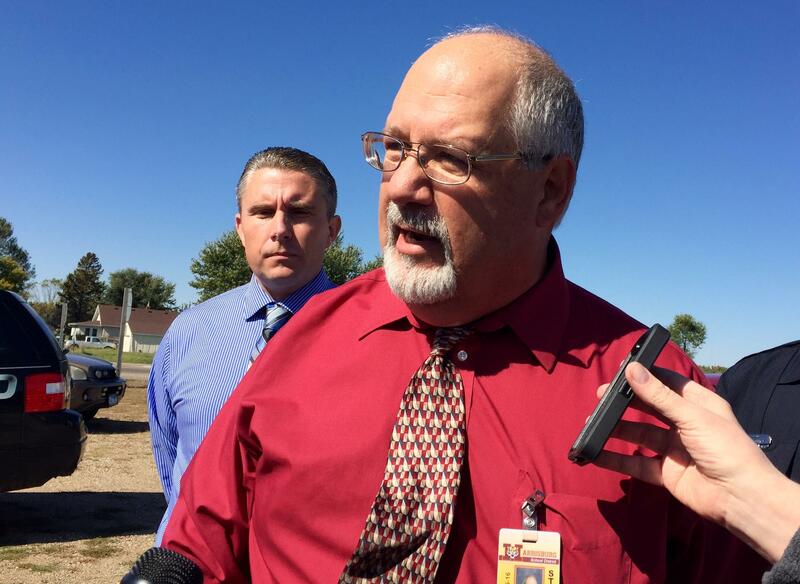 Other people heard the gunshot that wounded principal Kevin Lein. 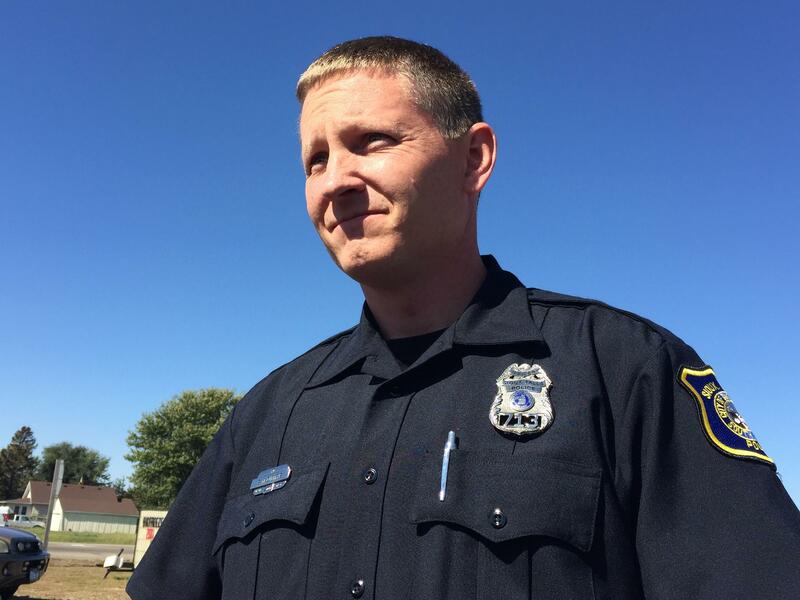 Officials say assistant principal Ryan Rollinger responded and tackled the student. They say athletic director Joey Struwe then held the teenager down until law enforcement arrived. Jim Holbeck is Superintendent of the Harrisburg School District. Holbeck says school leaders followed protocol and locked down the school to protect everyone inside. Law enforcement say they haven't found any indicators that a shooting was going to happen, and school officials declined to speculate on what led to the shooting.